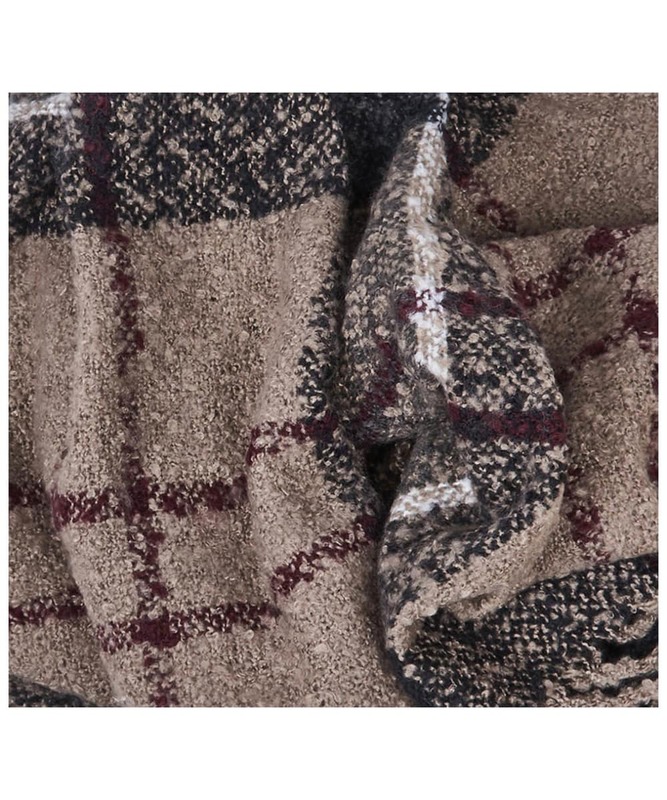 The Women's Barbour Tartan Boucle Scarf is ideal for wrapping yourself in style and warmth as the colder days arrive this season. 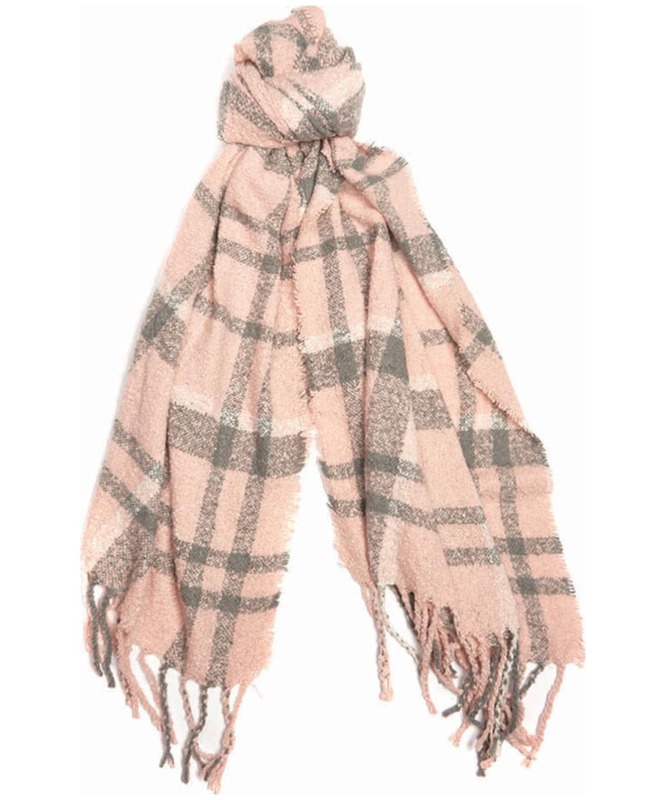 This beautifully crafted scarf offers you a generously sized, boucle textured scarf for an added touch of style and wearability. 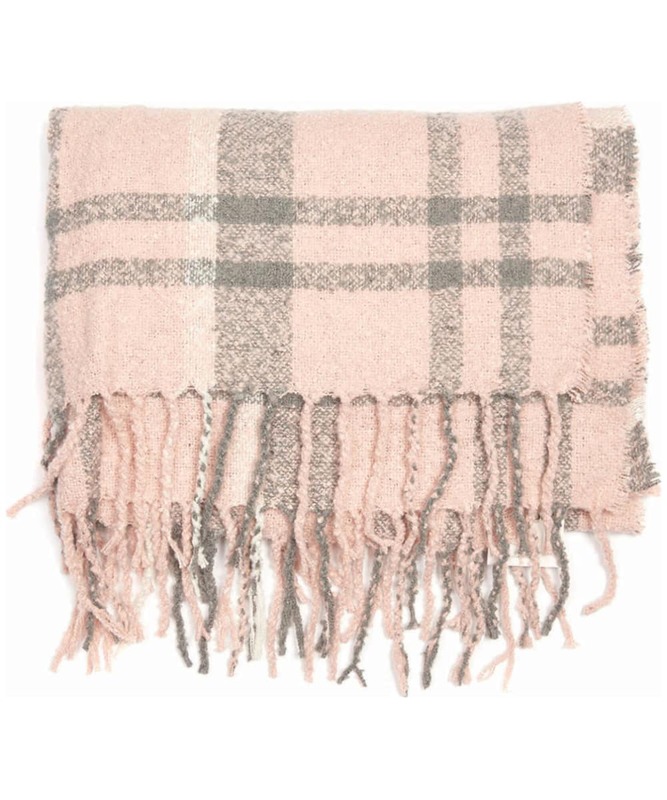 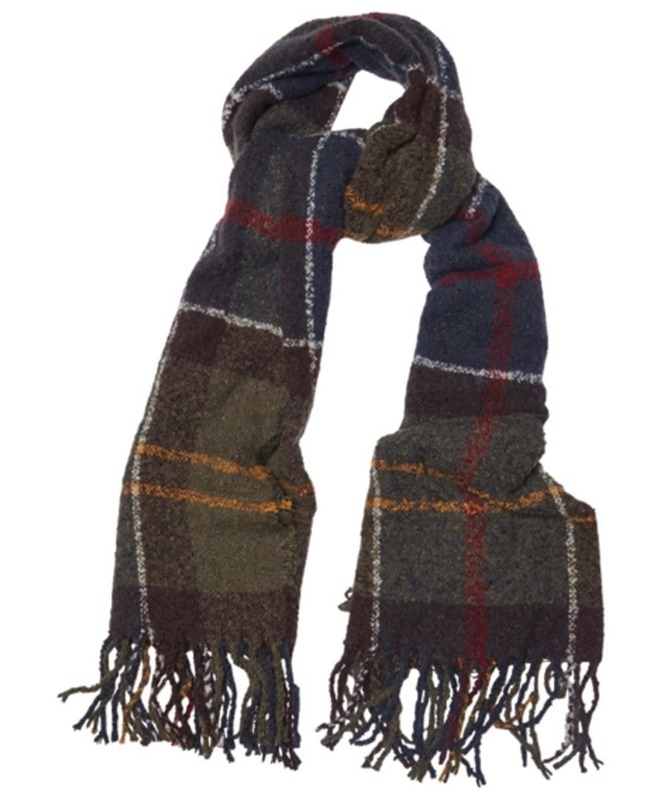 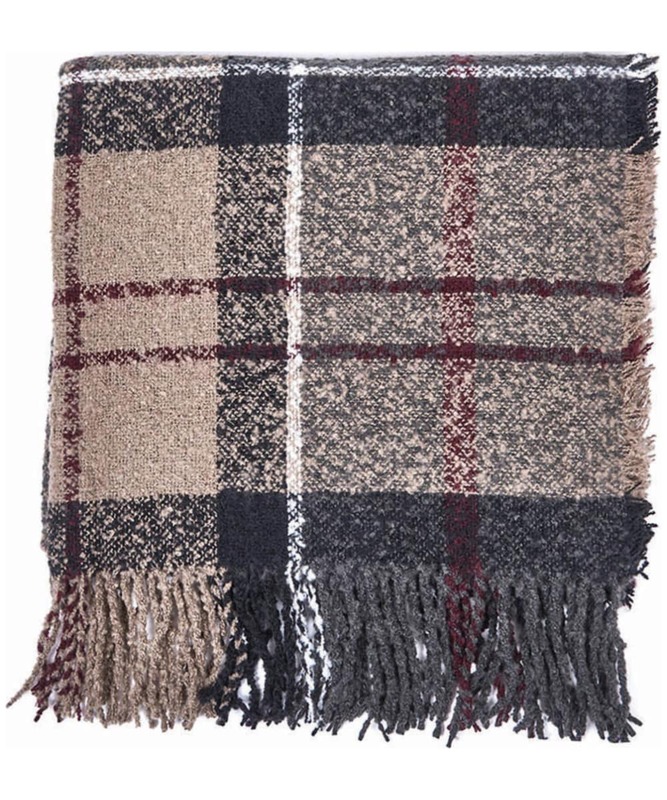 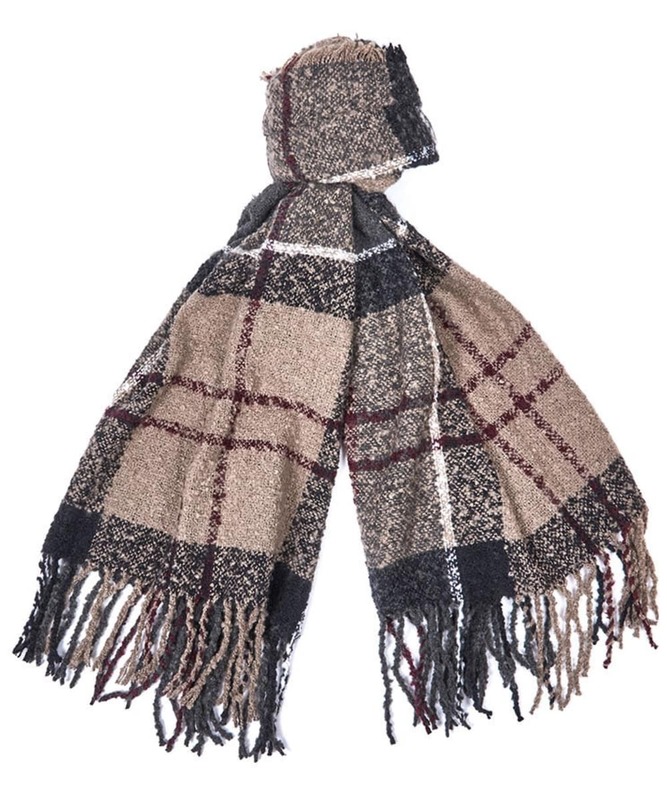 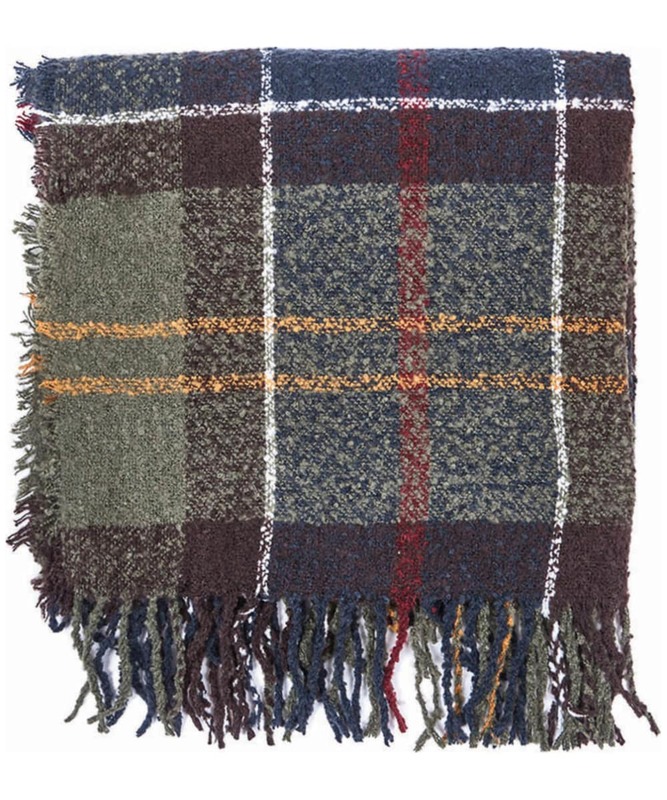 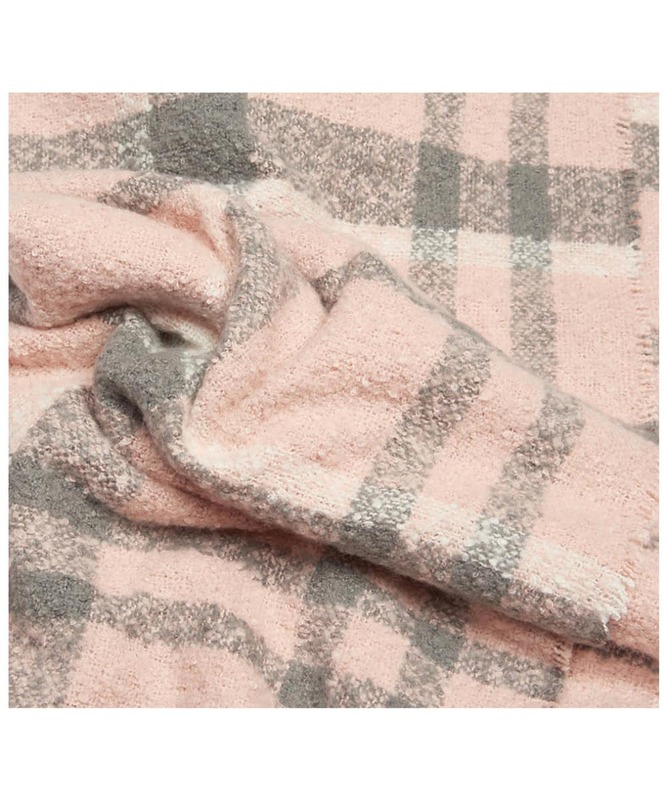 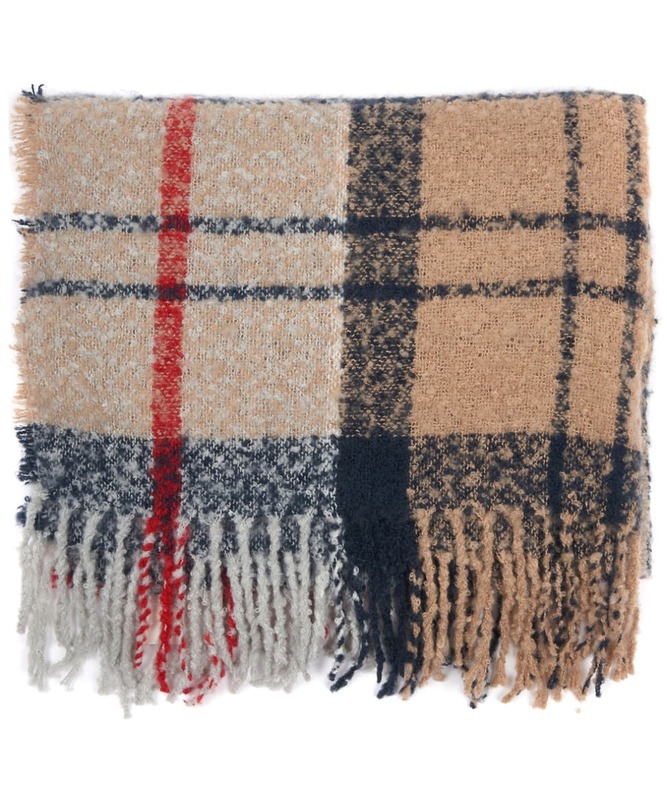 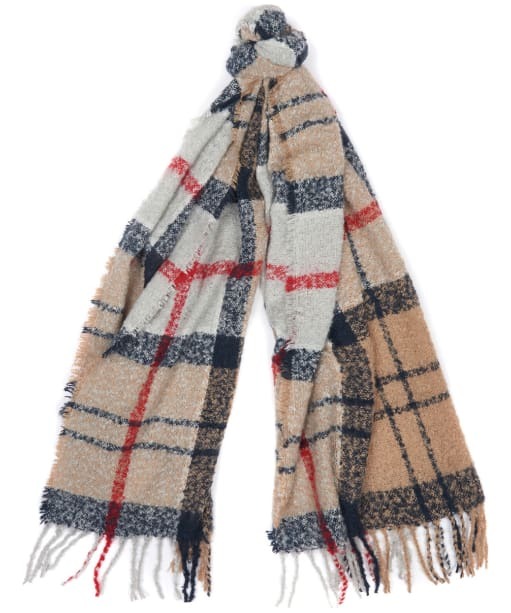 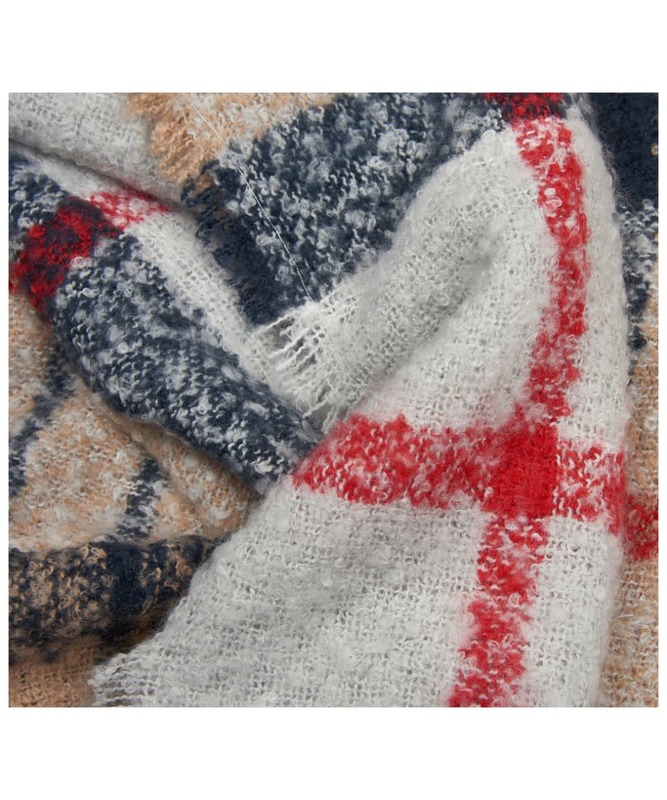 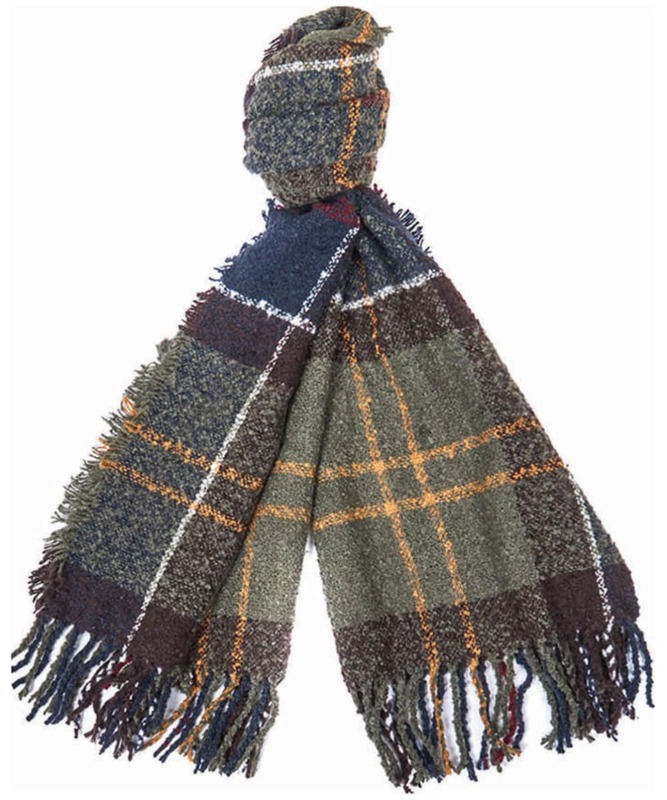 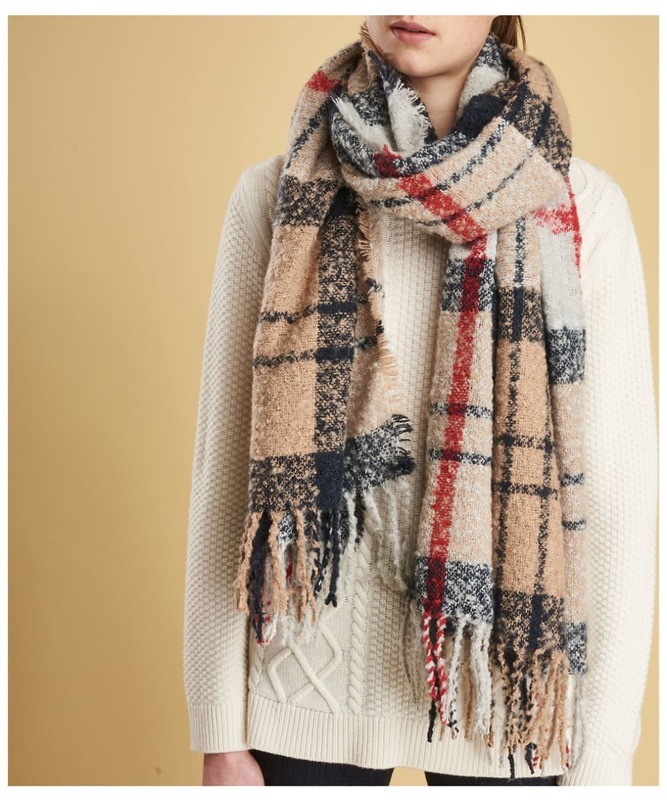 This soft hand scarf also features a tassel hem detailing and the signature Barbour Classic Tartan design.